WHOA ! 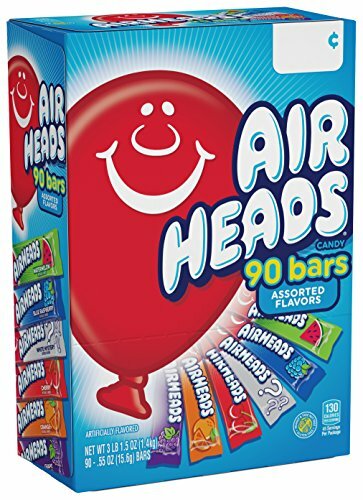 Air heads for ONLY $0.07 Cents Each! ” Clip ” the 25% off coupon and subscribe and SAVE! Coupon can END at any moment with out warning!